Meridian Energy Group, Inc., the leading developer of innovative and environmentally-compliant oil refining facilities, announced on July 17, 2018 that the company has executed a contract with SEH Design|Build, Inc. (SEH D|B), a subsidiary of Short Elliott Hendrickson Inc. (SHE) with an office in Bismarck, North Dakota, for the performance of site and civil design and construction services for the Davis Refinery. 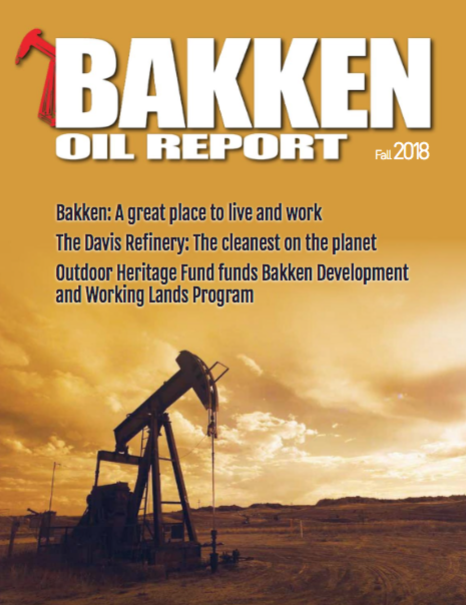 This announcement comes a month after the North Dakota Department of Health – Air Quality Division issued Meridian the Permit to Construct for the Davis Refinery. SEH D|B will take on a significant portion of the project, executing grading and other site work activity that is necessary for the refinery. The contract with SEH D|B employs a team of local subcontractors from Belfield and surrounding areas. Martin Construction Inc., Dickinson, North Dakota’s premier earthwork construction company, will be the primary site developers for the civil construction. 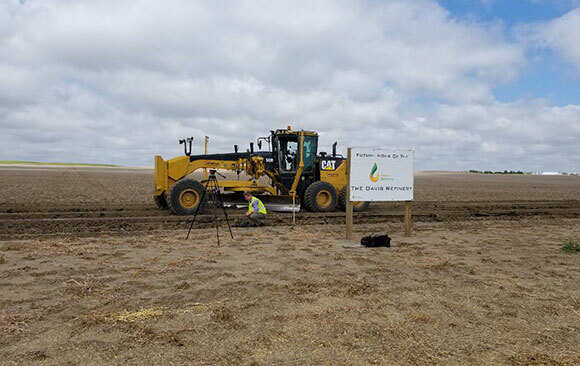 “It’s exciting to be part of a project that brings economic stability to western North Dakota and features key advancements to cleaner refinery methods,” said Kurt Martin, president of Martin Construction Inc.
ABC Fencing of Belfield, North Dakota will be responsible for installation of erosion control devices and installation of perimeter fencing designed for safety and security around the Davis site.